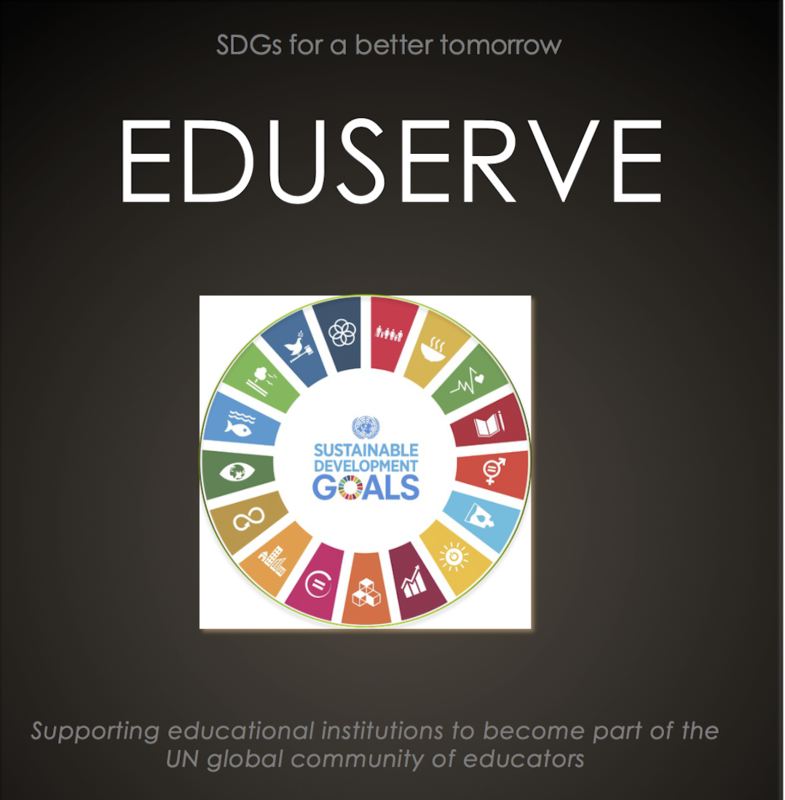 EDUSERVE works with individuals and community groups to help them become more confident and assist them in realising their aspirations and goals. Transformation Coaching is delivered for specific groups in both group and one-to one format. Coaching helps clients to reach their specific goals. As a coach, I specialise in dealing with transition issues. These can be related to job, relationships or re-location and resettlement issues as a new migrant. With a special emphasis on developing self-esteem, confidence and decision making skills the coachees are assisted in developing a pathway for success through sensitive and critical questioning and coaching techniques. Please see related article Coaching and Mentoring – The new YOU~how can coaching help ? As a motivational speaker, Shaista is often invited to events to speak on some of the issues that she is very passionate about. Recent events included the UNA Women’s Day Event and the Women of Peace march at the Luton Multi-cultural Carnival. Many organisations work for social causes but generally lack an awareness of sustainability and what sustainable development means. Integrating the relevant SDGs in their work helps them to look at the bigger picture. This awareness and knowledge also creates an impact on the bidding process and education of social workers. Hence, consultancy and training is provided to help organisations use the SDG developmental framework for their community initiatives.